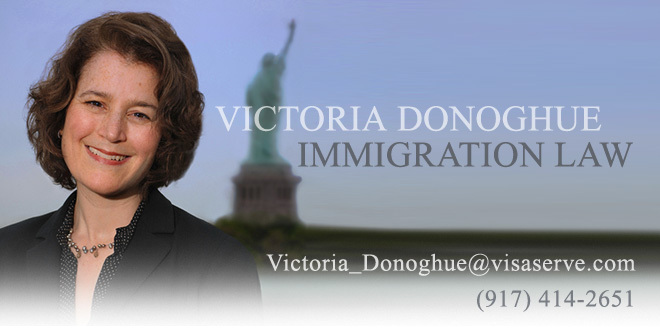 USCIS updated its count of FY 2011 cap-subject H-1B petitions petitions receipted. As of August 6, 2010, approximately 28,500 H-1B subject petitions were receipted. USCIS has receipted 11,900 H-1B petitions from aliens with advanced degrees.